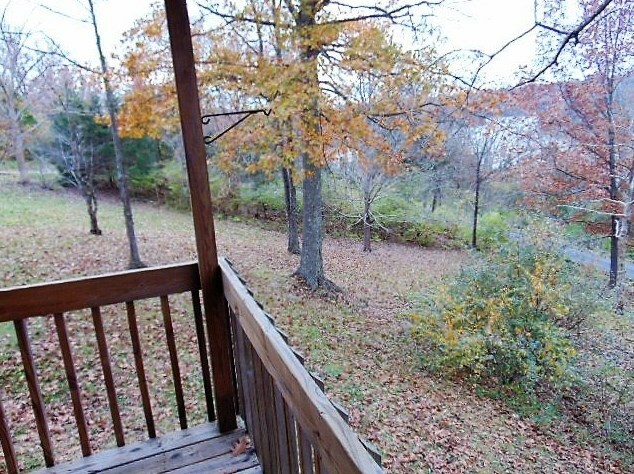 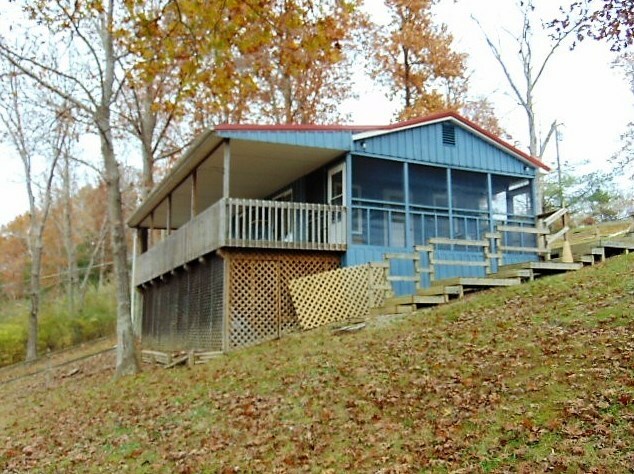 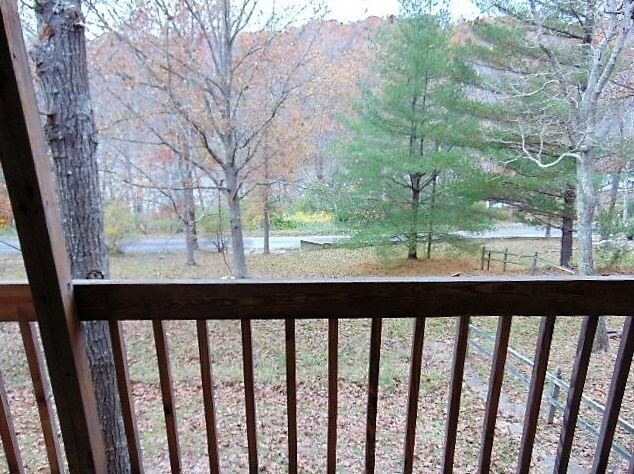 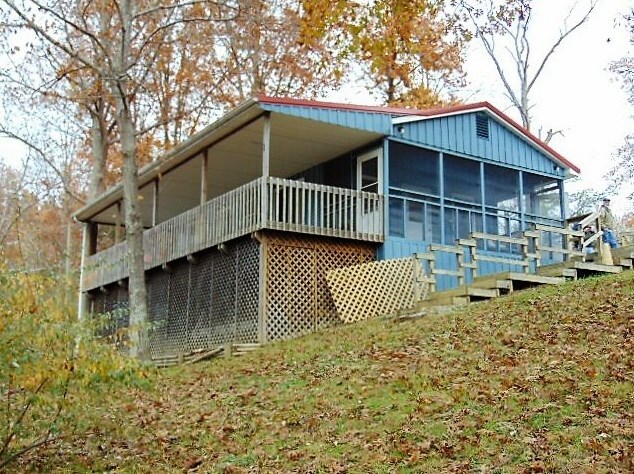 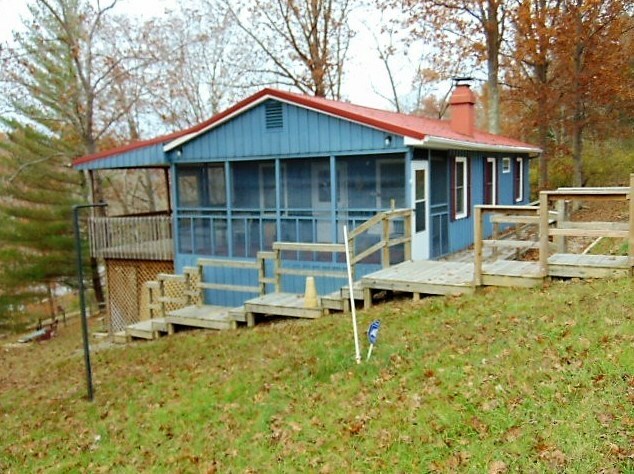 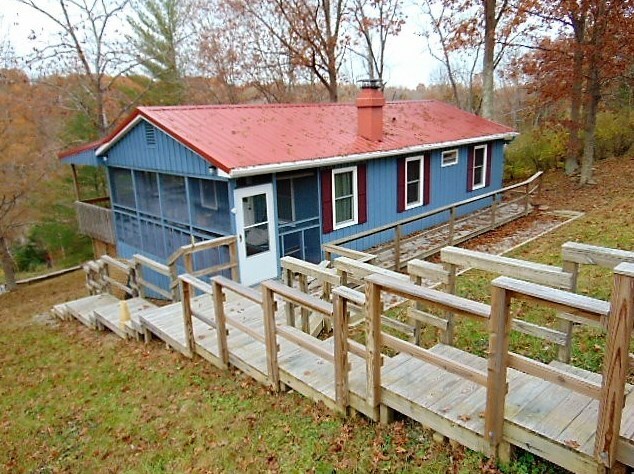 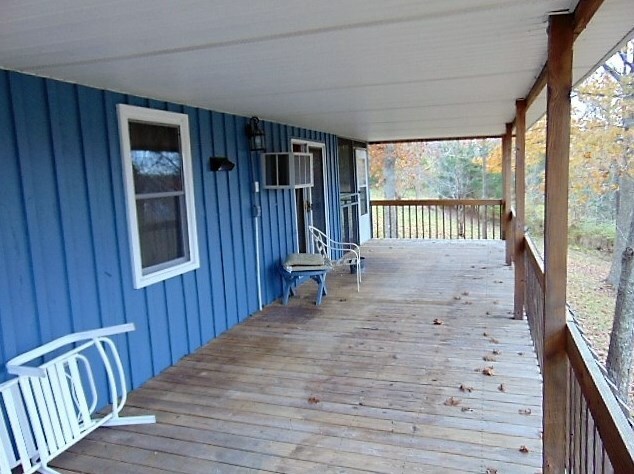 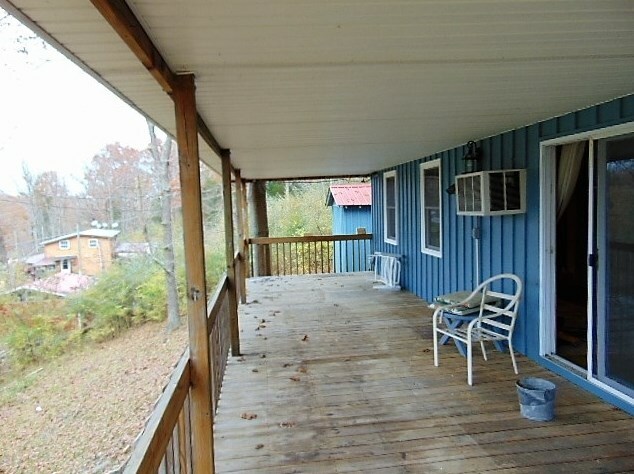 Lake Cottage nestled in middle of 4 mostly wooded lots - overlooking Lake Elmer Davis 150 acre State Fishing Lake, central air & heat, county water, new updated bath, screened porch & open decks with nice views. 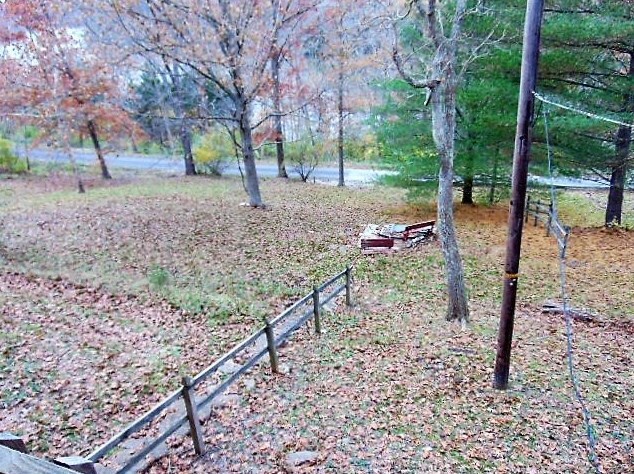 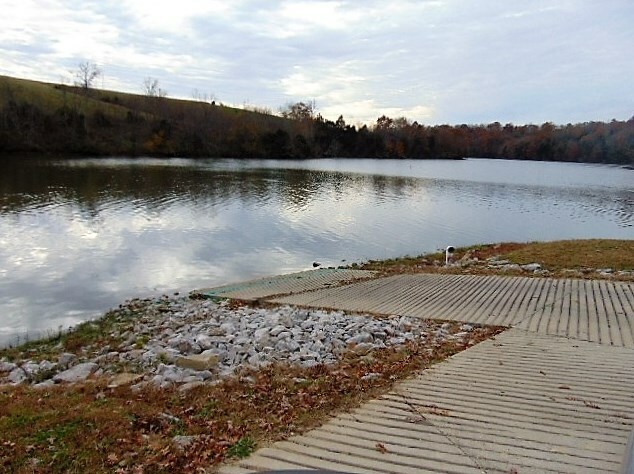 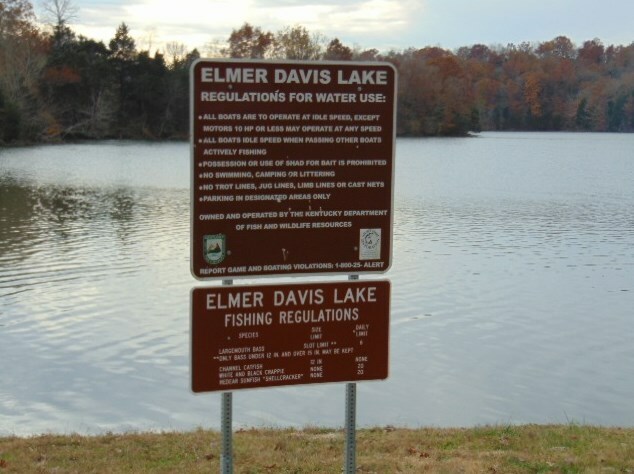 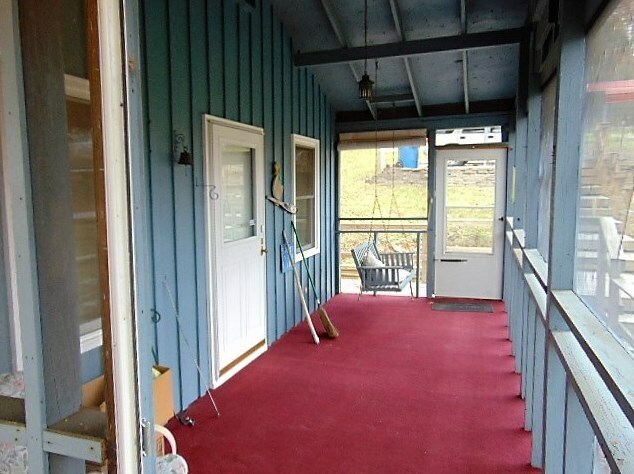 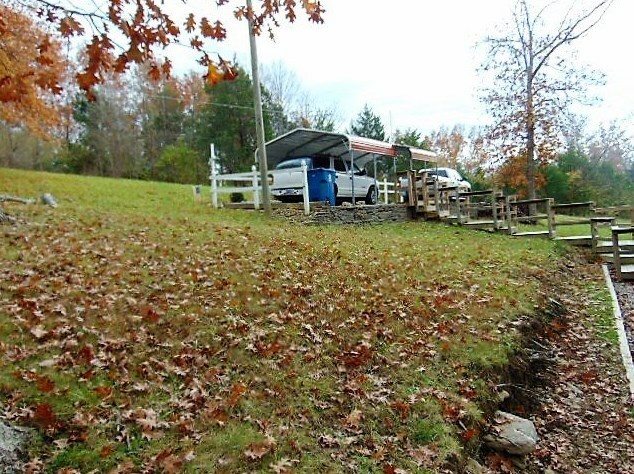 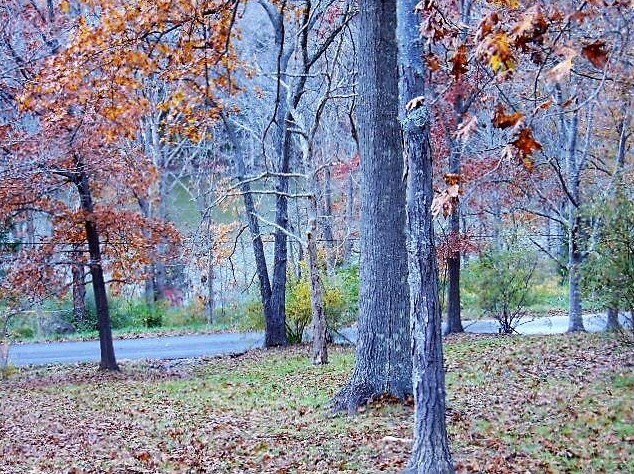 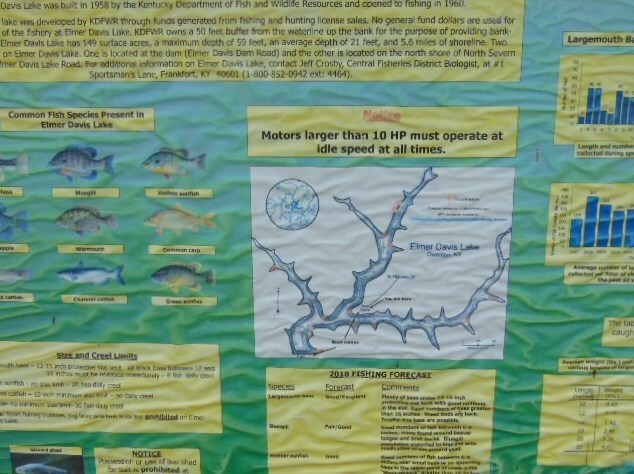 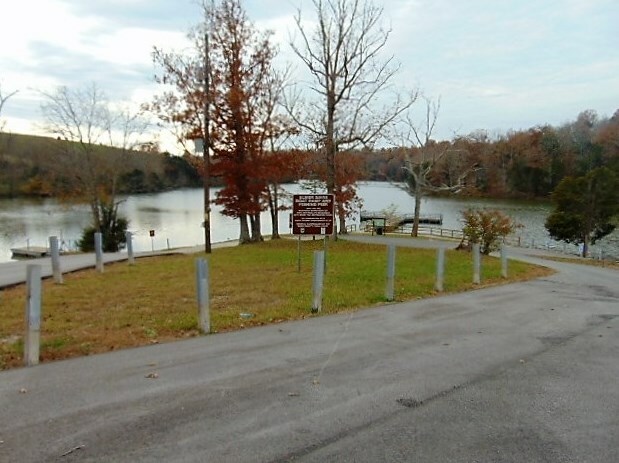 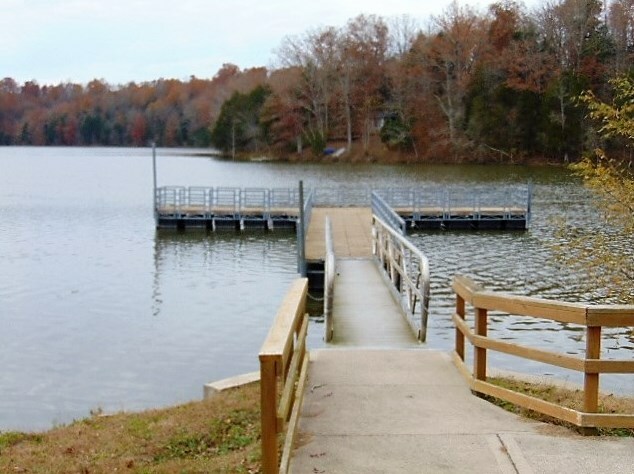 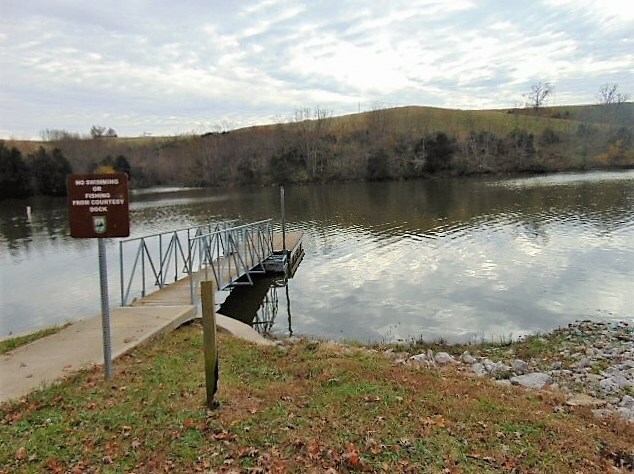 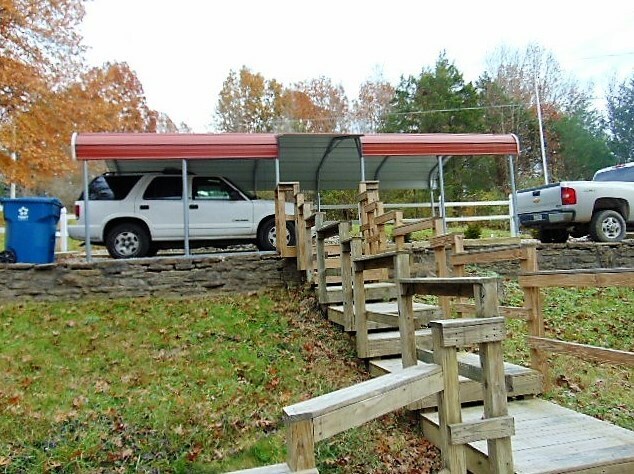 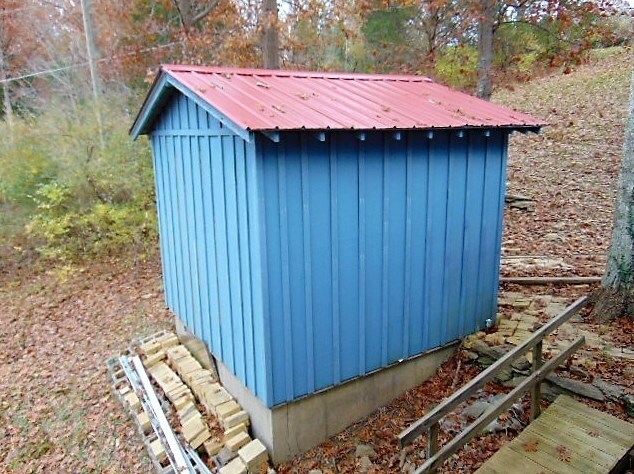 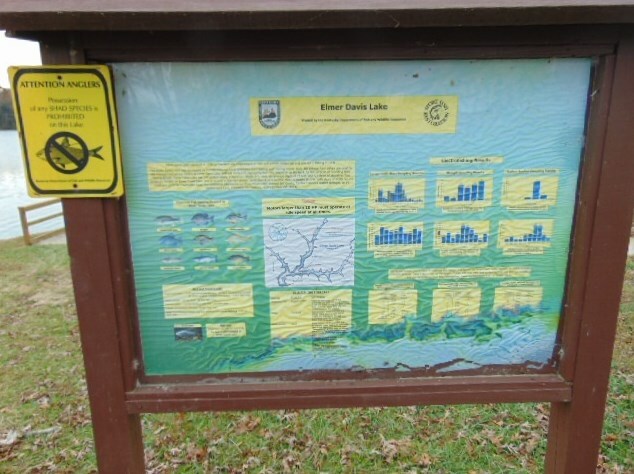 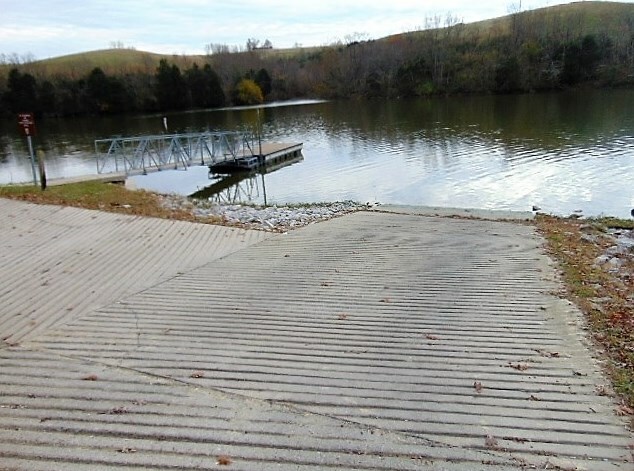 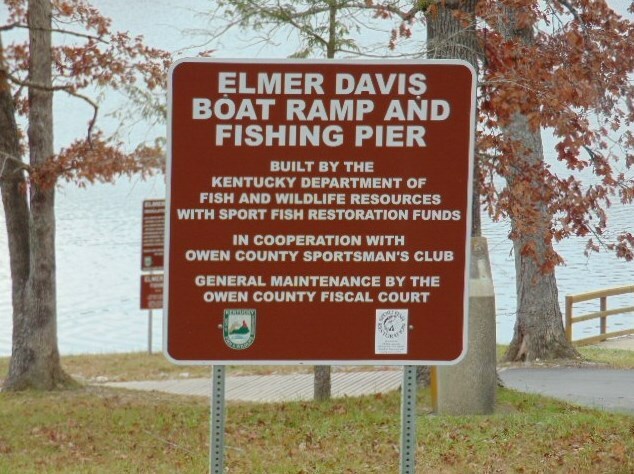 Public boat ramp & fishing pier just few hundred ft away plus one of the lots is lakefront. 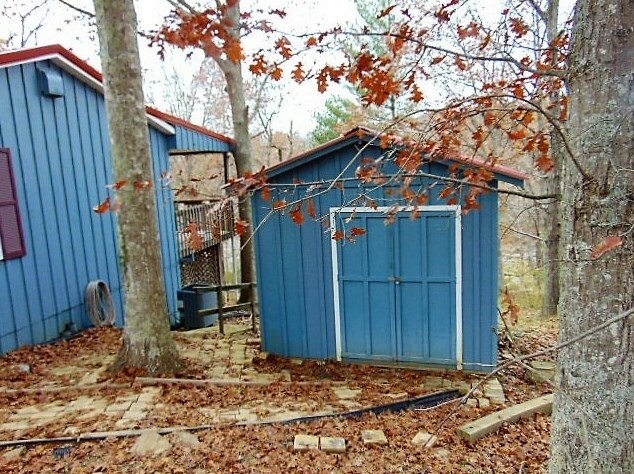 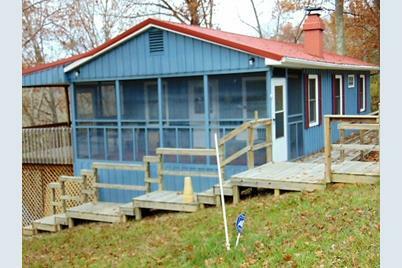 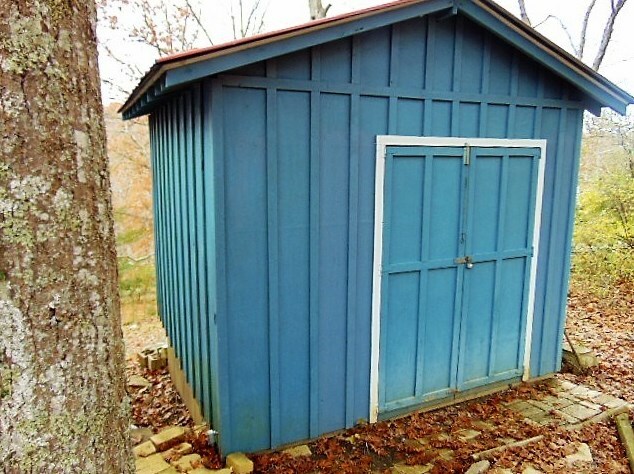 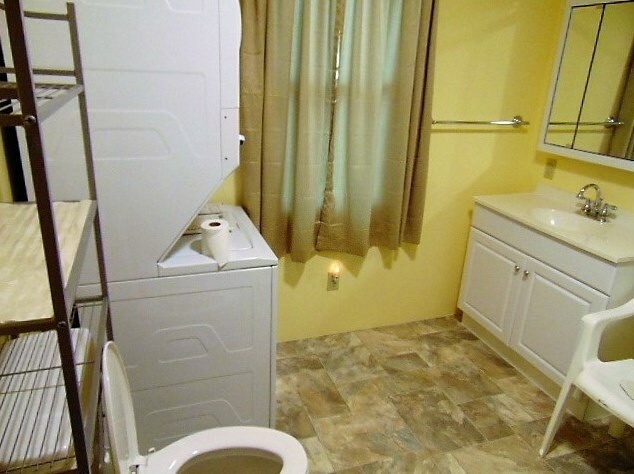 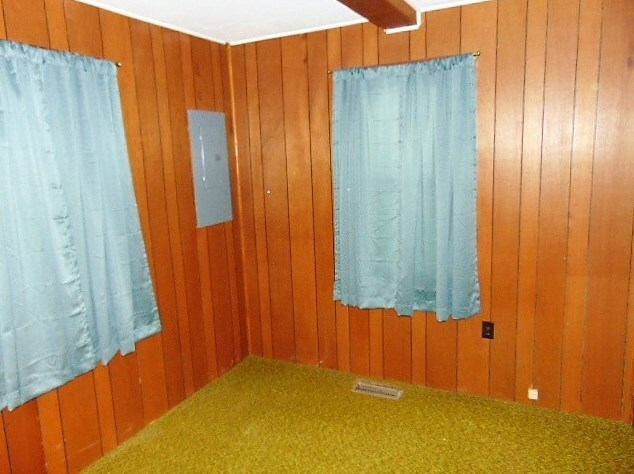 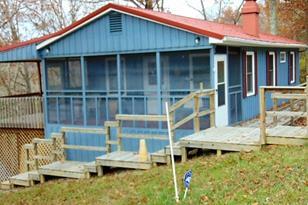 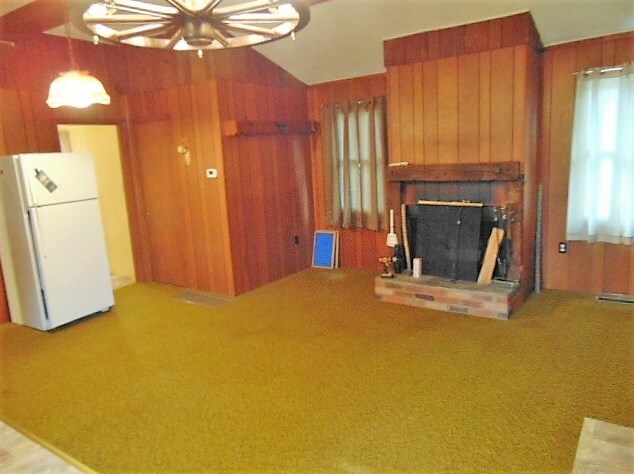 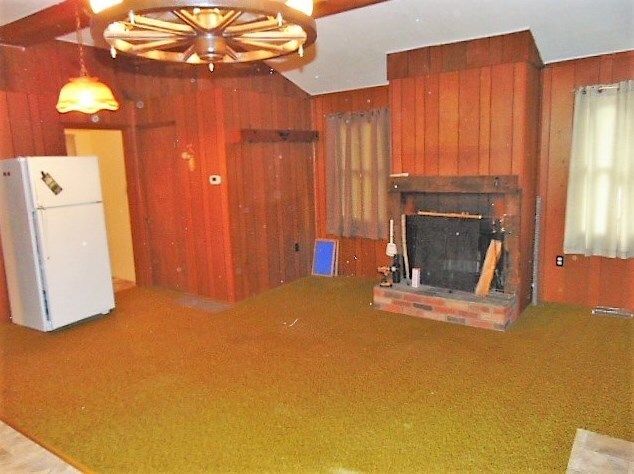 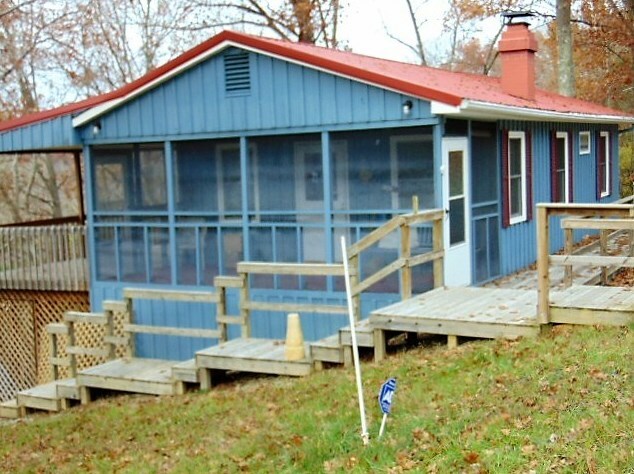 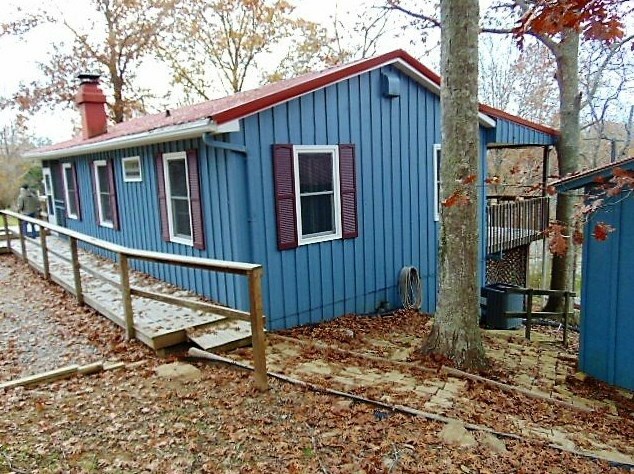 2805 Davis Lake, Owenton, KY 40359 (MLS# 521701) is a Single Family property with 1 bedroom and 1 full bathroom. 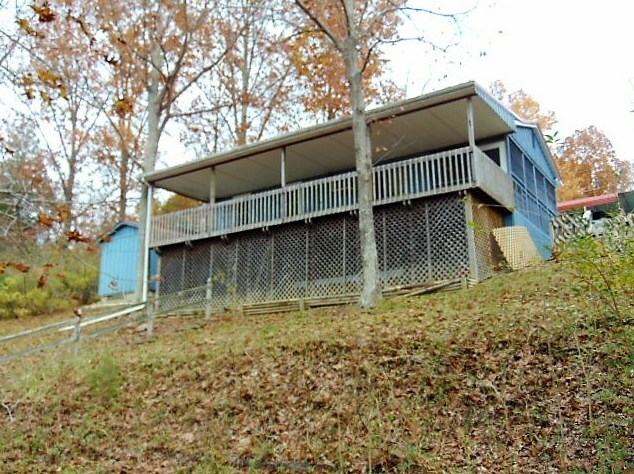 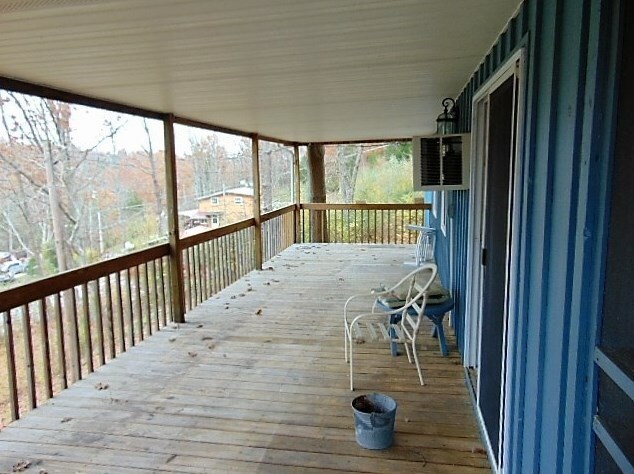 2805 Davis Lake is currently listed for $79,900 and was received on October 31, 2018. 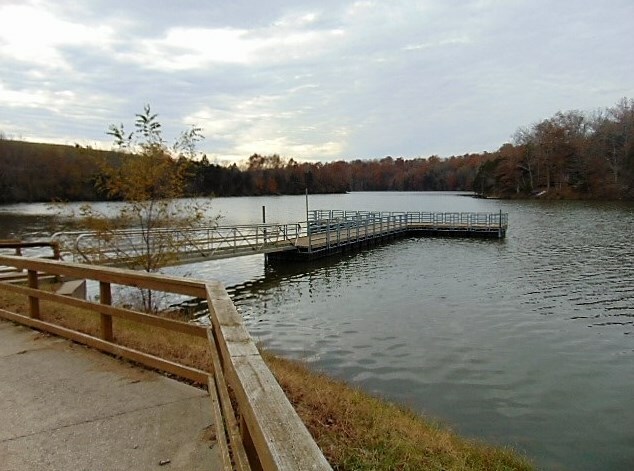 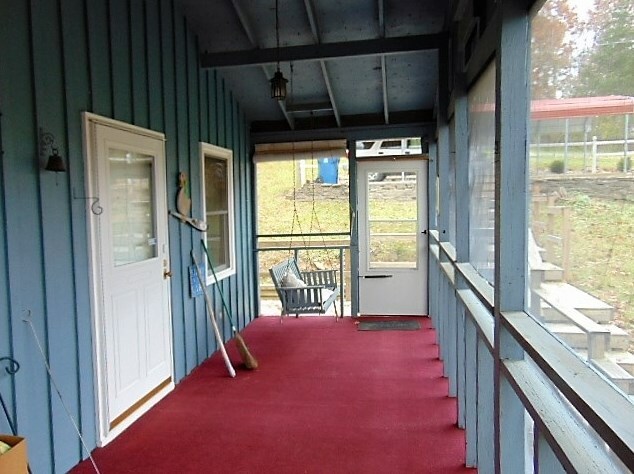 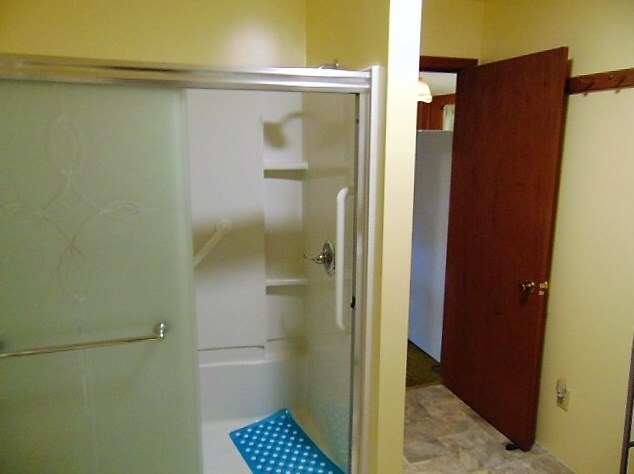 Want to learn more about 2805 Davis Lake? 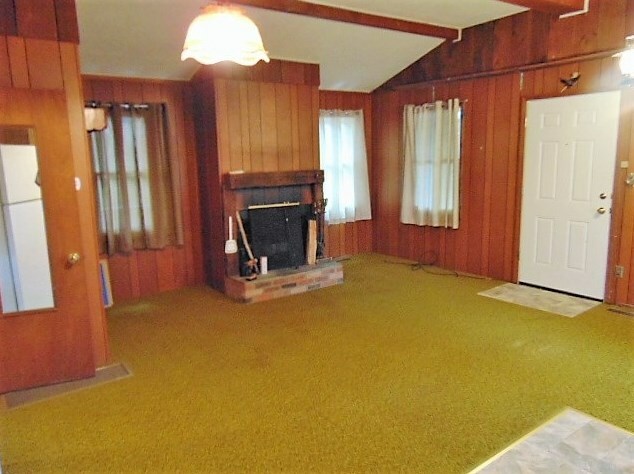 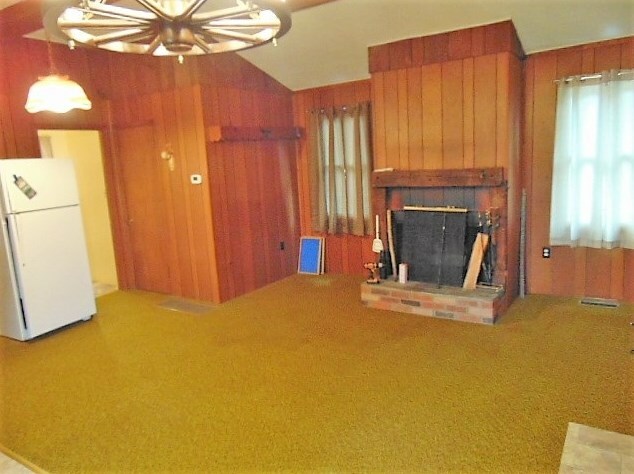 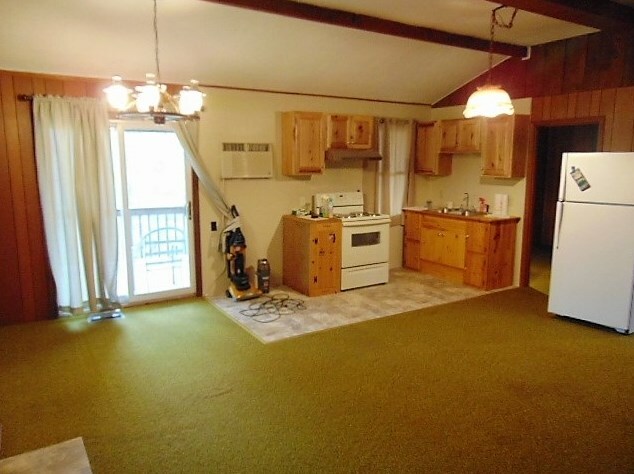 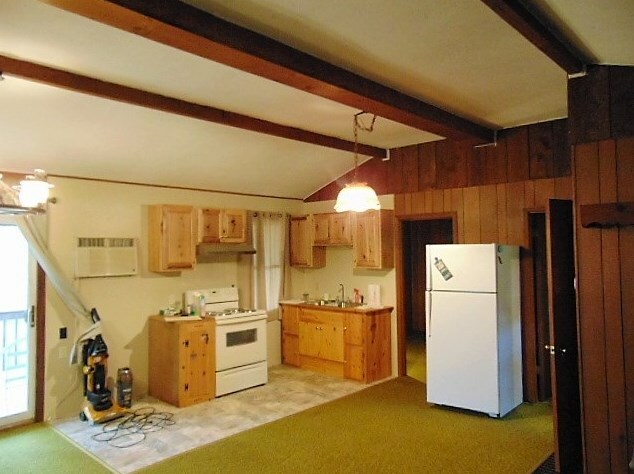 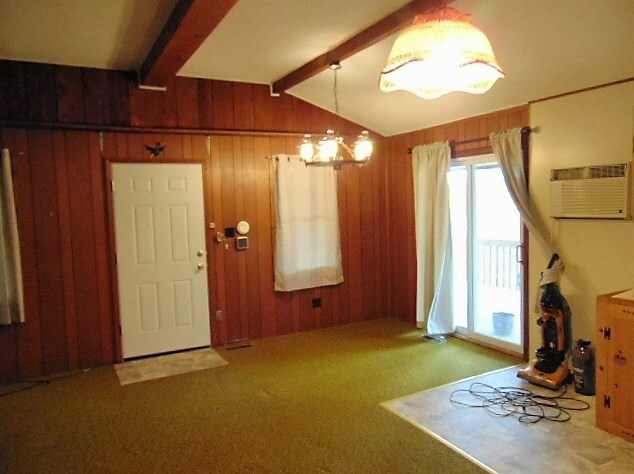 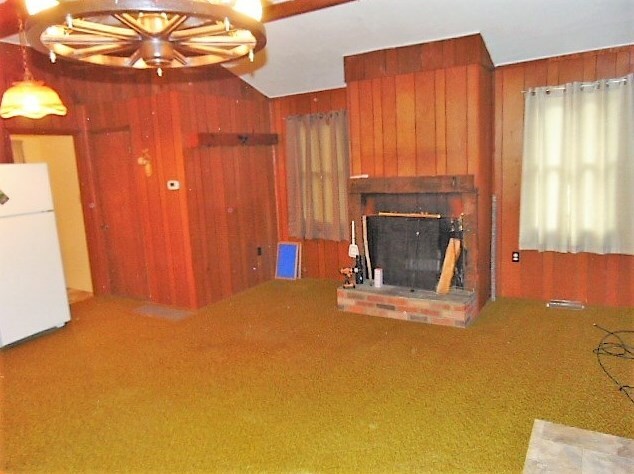 Do you have questions about finding other Single Family real estate for sale in Owenton? 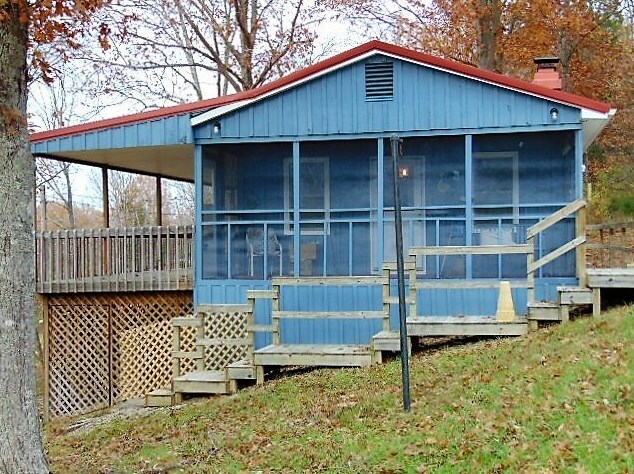 You can browse all Owenton real estate or contact a Coldwell Banker agent to request more information.